2017 Pokémon World Championship details have been announced! 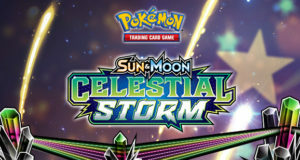 Today the Pokémon Company finally announced the news a lot of us have been waiting for. 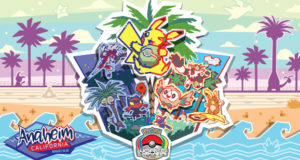 We now have the 2017 Pokémon World Championship details including the date and location! 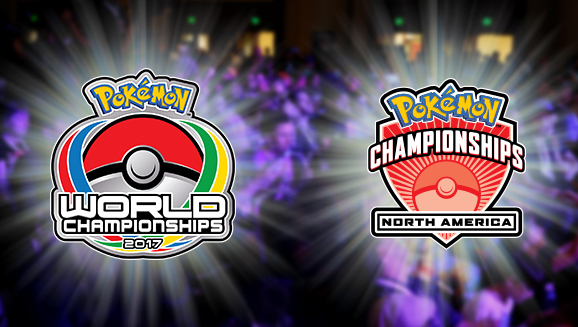 The World Championships will once again feature VGC, TCG, and Pokken Tournament competitions! The convention center is located opposite Disneyland, providing a great opportunity for a holiday after the competition finishes. 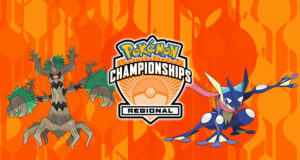 Details on how to qualify for the World Championships in the VGC and TCG competitions are outlined on the Pokémon website. The best way to earn the Championship Points needed to qualify is by attending events around Australia. We have the upcoming Oceania International Championships in Melbourne coming up from March 10-12. Stay tuned to learn more about the events going on around Australia between now and the World Championships.